$1 Lightning Income Club access. Congratulations! You're now the proud owner of ViraLightning 1.0 cloud based software, and your member login details have been sent to your email. The ability to make "on the fly" customizations for any campaign with our robust customization options - including custom background images, custom presentation videos, featured offer logos, Social Unlock settings, etc. 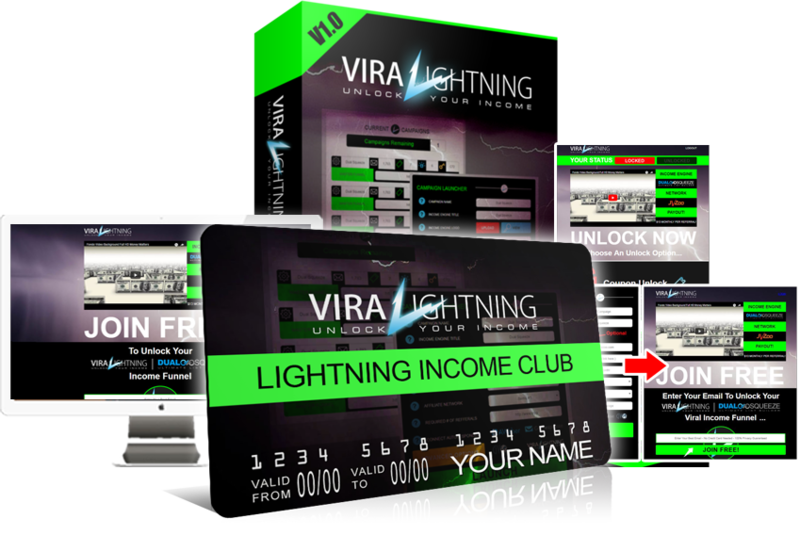 ViraLightning Unleashed alone is worth much more than our modest entry fee to the Lightning Income Club, because even one campaign has the potential to generate unlimited free traffic, subscribers, and potential sales. You can experiment with creating campaigns in different niches outside of just the money making niche, including the personal improvement niche, the dating niche, the fitness niche, or virtually any ethical family-friendly niche you choose. There's simply no limit to the income opportunities made possible with the Lightning Income Club and ViraLighthing Unleashed. Gurus launch website after website because they know that campaigns and products have a life cycle... They don't sustain for years, generally speaking. Instead, campaigns peak, and then they start to decline. Fidget spinners are the perfect example of this. They were all the rage, and then they fizzled out. Another example is how Apple keeps coming out with new iPhones. And if Apple does it, you know it's smart marketing. Guru product owners have to spend thousands upon thousands of dollars for each new product and accompanying website and campaign that they create. But with the ViraLightning Unleashed upgrade included as one of the main benefits inside your Lightning Income Club membership, you can launch campaign after campaign for FREE - after you've paid the one time instant access fee. 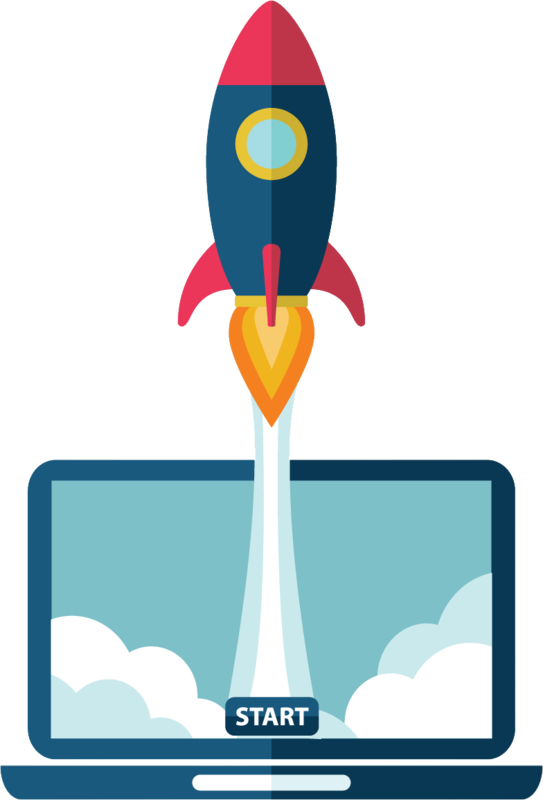 That way, when your first campaign or included bonus campaign starts to fade, you can easily launch a fresh new campaign literally within minutes. And you can do it without any of the hassles or expense involved in a full blown product launch campaign.  All you need is the link to an affiliate offer, which is free, and the ViraLighthing Unleashed upgrade... To get the upgrade, simply become a Lightning Income Club member at under half price, right now. Normally we'd charge $97 per month for this service. But as part of this special one time offer, we're including ViraLighthing DFY in your Lightning Income Club membership for a one time fee, and a 60% discount at that. Each campaign you receive is delivered in "drip fashion" meaning you automatically get one new campaign per month. Ultra simple. Every done-for-you campaign is instantly ready to rock aside from entering your affiliate link to the offer we've hand selected and built in for you. Piece of cake. We'll be building campaigns around several niches, also. Not just the money making niche. That way, you'll end up with a well diversified online portfolio through which you'll have the potential to scale incomes in the hottest niches online. 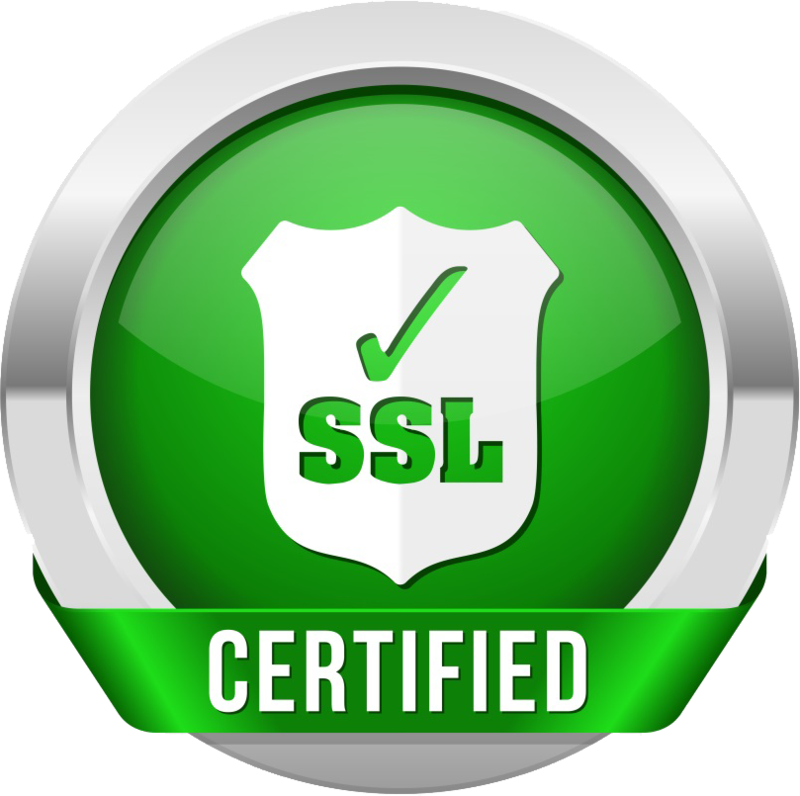 Our regular price outside of this one time offer for 24-7 access to the Lightning Income Club, is $997 dollars. And we think it's a bargain at $997 considering the traffic, list, and income building potential of even ONE campaign alone. But as mentioned in our previous video, I wanted to make you an offer you can't refuse - an offer designed to help the 99% of people struggling to scrape by online, while the guru product owners rake in the spoils. That being the case, your Lightning Income Club entry fee TODAY ONLY is just $397. That's a one and done, $397 payment with no monthly fees or hidden charges whatsoever. Plus, you get ViraLighthing DFY, including 12 months of done-for-you campaigns, 1 campaign per month. Click the big green JOIN button directly below to join the Lightning Income Club at 60% off, right away. for instant access to Bryan Winters' Lightning Income Club at 55% off! over $500 on Lightning Income Club access!